King's Ginger Liqueur King’s Ginger is made in Holland from a distillate of macerated ginger root and lemon peel. It was first launched in 1930s but benefitted from a packaging facelift and was re-launched in 2010. Product #: 47 5.0 stars, based on 1 reviews Rating from 1.0 to 5 £21.25 In stock! Order now! 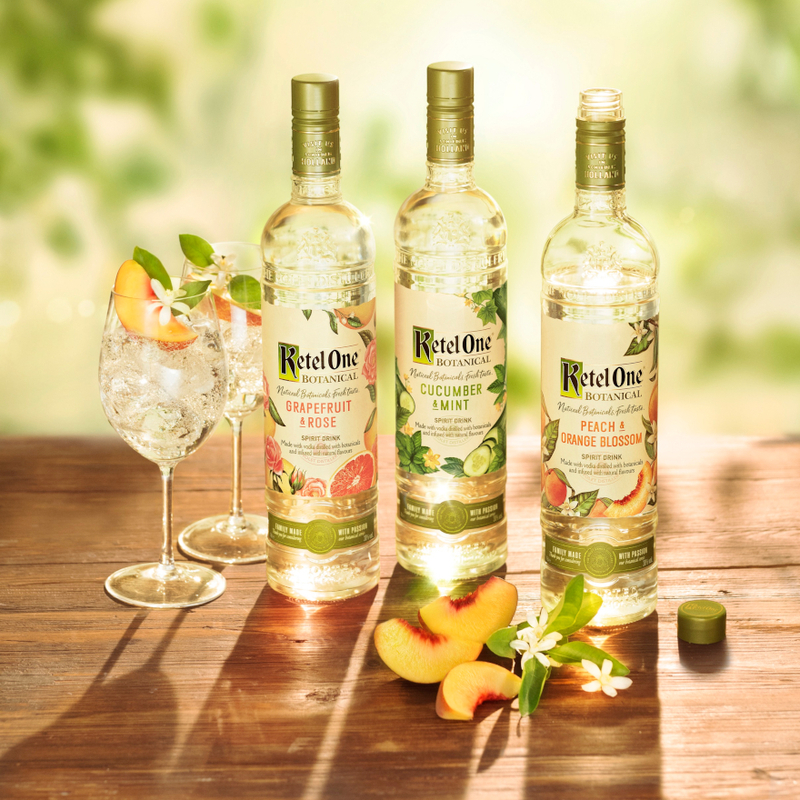 King’s Ginger is made in Holland from a distillate of macerated ginger root and lemon peel. 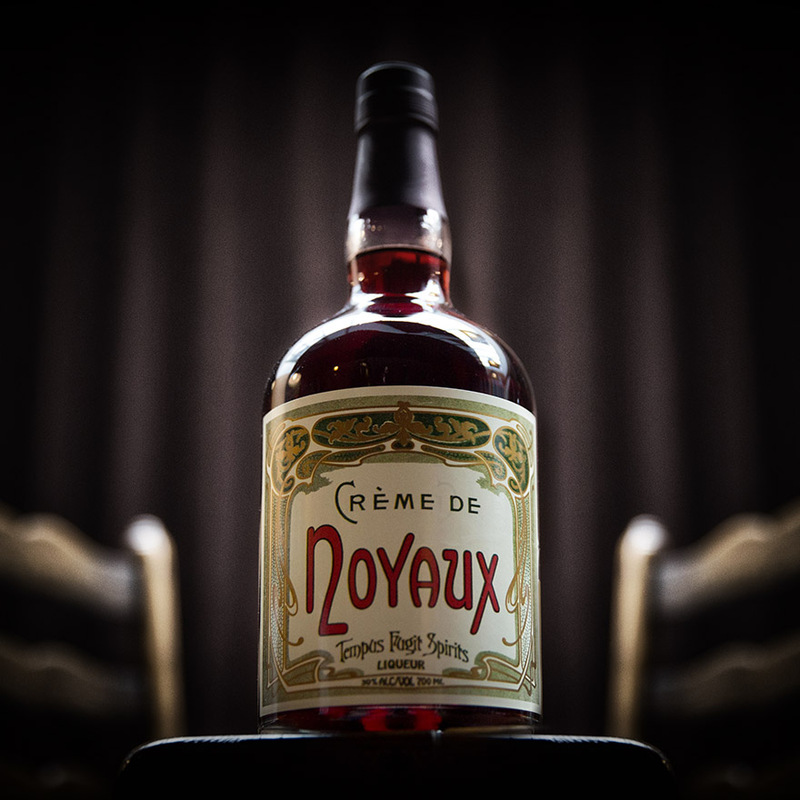 It was first launched in 1930s but benefitted from a packaging facelift and was re-launched in 2010. King Edward VII reigned from 1901 to 1910 and is said to have been a thoroughly sociable chap who amongst other activities enjoyed driving his horseless carriage, a Daimler. Legend has it that his physician was concerned about Edward’s health, exposed as he was to the elements in his new automobile. 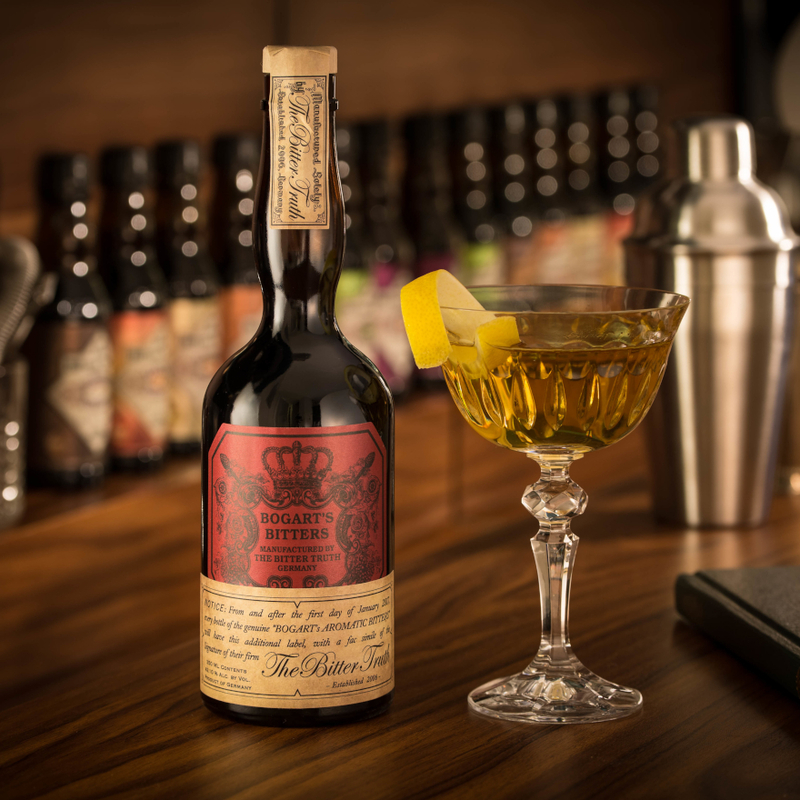 Thus he commissioned Berry Bros. & Rudd, the King’s wine and spirits merchants to formulate a liqueur which would warm His Majesty. In 1903 King Edward VII granted Berry Bros. their first Royal Warrant. 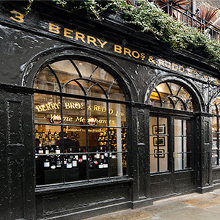 Berry Bros. & Rudd can trace its origins back to 1698 when the Widow Bourne founded her shop opposite St James’s Palace. 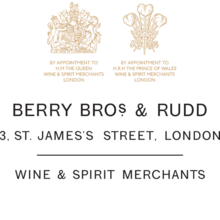 Berry Bros. & Rudd has traded from the same premises at 3 St James’s Street for over 300 years and is the oldest wine and spirit merchant in Britain and possibly the world. The company remains family-owned and run. Gingerbread, lime and zesty bitter orange marmalade - perhaps more citrus than ginger. 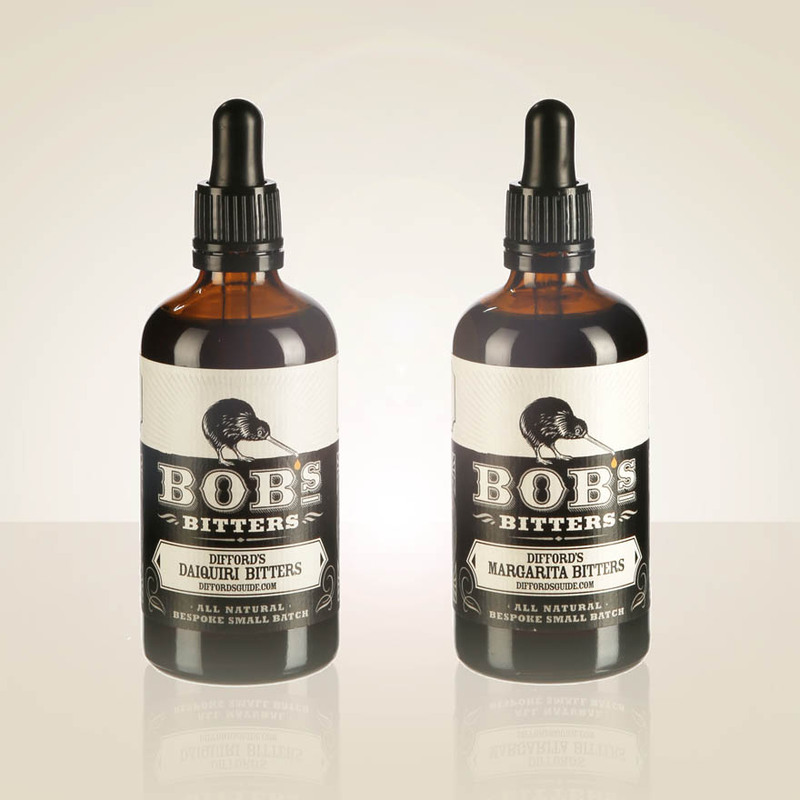 Syrupy, fiery hot ginger and clove spice only partially tamed with acacia honey with zesty lime and orange. Very long lasting heat and lingering candied ginger. Hot enough to warm the cockles of a king. 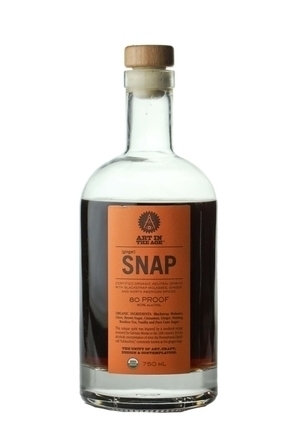 Overall: Syrupy sweetness is countered by 41% alcohol, zesty citrus and fiery ginger.